More than 400 pupils left Scotland’s capital city reeling today (Sunday 8th March) after going head to head in the world’s largest schools piping competition. Schools from across Scotland – and even a few from England – travelled to Edinburgh to take part in the Scottish Schools Pipe Band Championships. This year’s competition at Broughton High School and Fettes College saw pupils compete in categories tailored to their skill set, such as juvenile, novice juvenile, debut, junior and quartets. However, it was the innovative freestyle category – where musicians can perform a tune of their choice alongside other musical disciplines – that sparked the most interest with event organisers having to cap the number of entries because of unprecedented demand. The High School of Glasgow took home the freestyle award with their rendition of Slàn Leat. 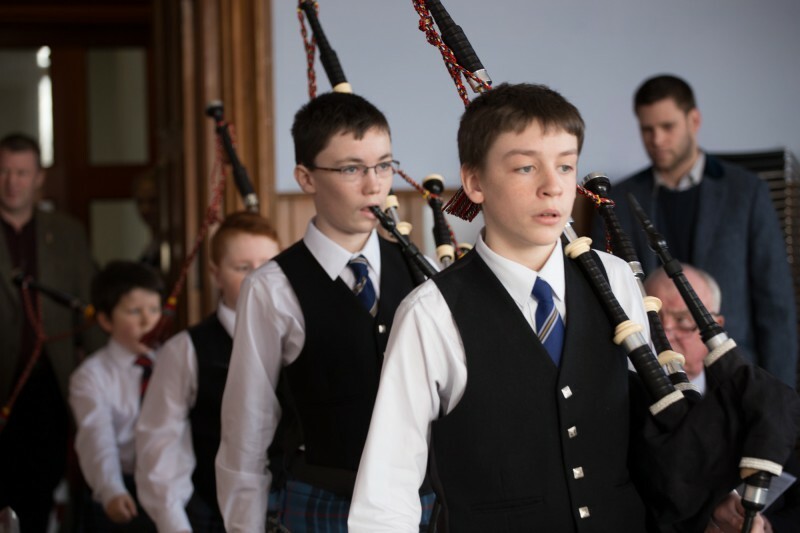 Elsewhere, bands from Tobermory, Edinburgh, Inverclyde, Lochalsh and Elgin all took home awards, with judges and organisers praising the young pipers and drummers on the level of talent and professionalism they displayed in their performances. 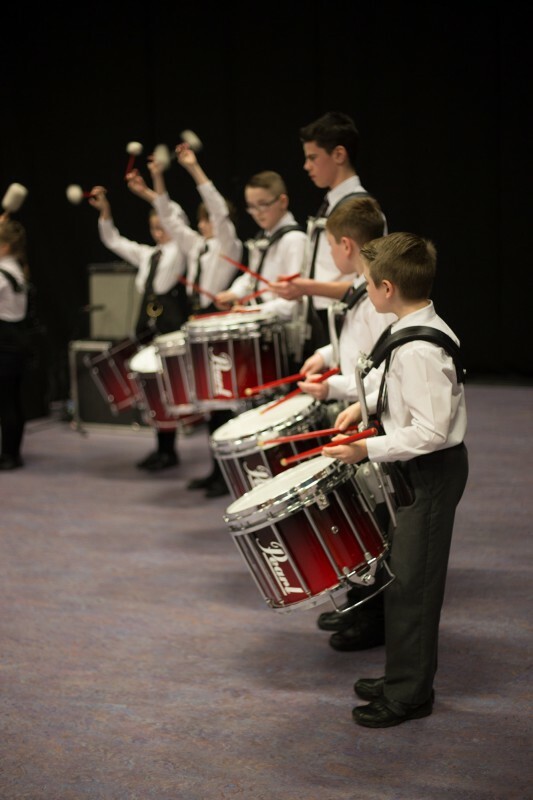 The committee behind The Championships hope that the success of this year’s competition will encourage more Scottish schools to include piping and drumming tuition on the school curriculum. David Johnston, Convener for the competition, said: “Today’s competition proved to be an enormous success and it was great to see so many schools from across the country taking part. 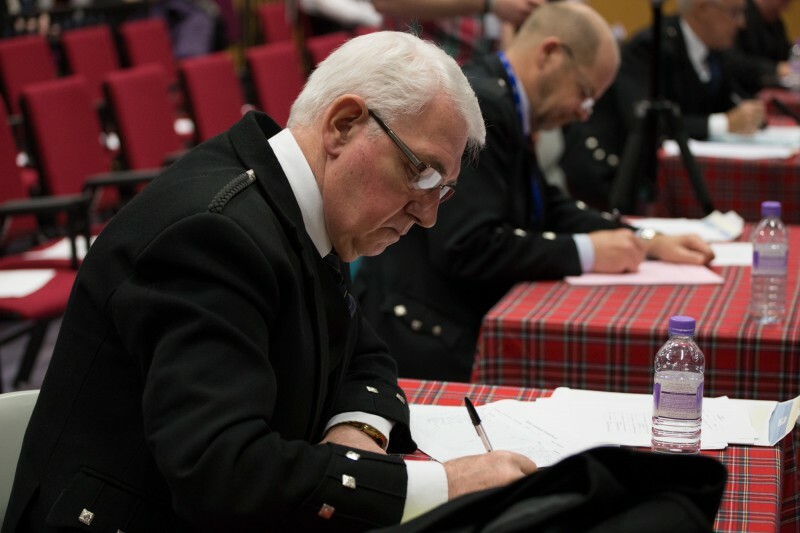 “The whole point of this competition is to showcase the versatility of the pipes and drums and the talent of Scotland’s younger generation when playing our national instrument, and that certainly came through in today’s competition. “Whether bands were competing in the freestyle or any other category, it was clear that the level of skill has greatly increased since we kicked off our first competition two years ago. After a full day of performances, Chair of Creative Scotland, Richard Findlay, presented winners with their trophies. David said: “We are very proud of all of those who competed in the competition this year. “I think it is fair to say that this year has been the toughest year yet for our judges as bands really raised the bar on the quality of their performances. We are already eagerly waiting to see what bands will come up with next year.